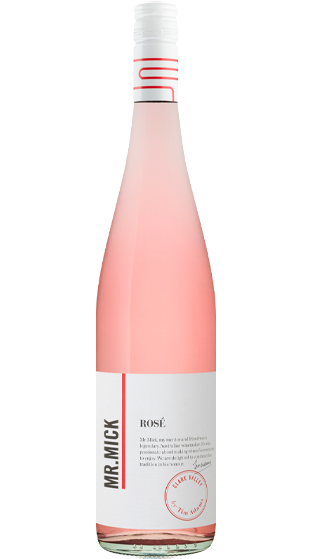 Tasting Note: This is an alluring wine with subtle complexity of raspberry, strawberry, hints of lychee and white peach. Soft fruit lingers before a cleansing, dry finish. This wine is a great match with all Asian cuisine, or with any food which has a little warmth. It’s also great on its own for all occasions.